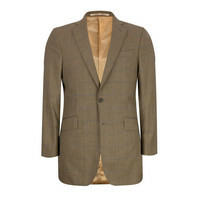 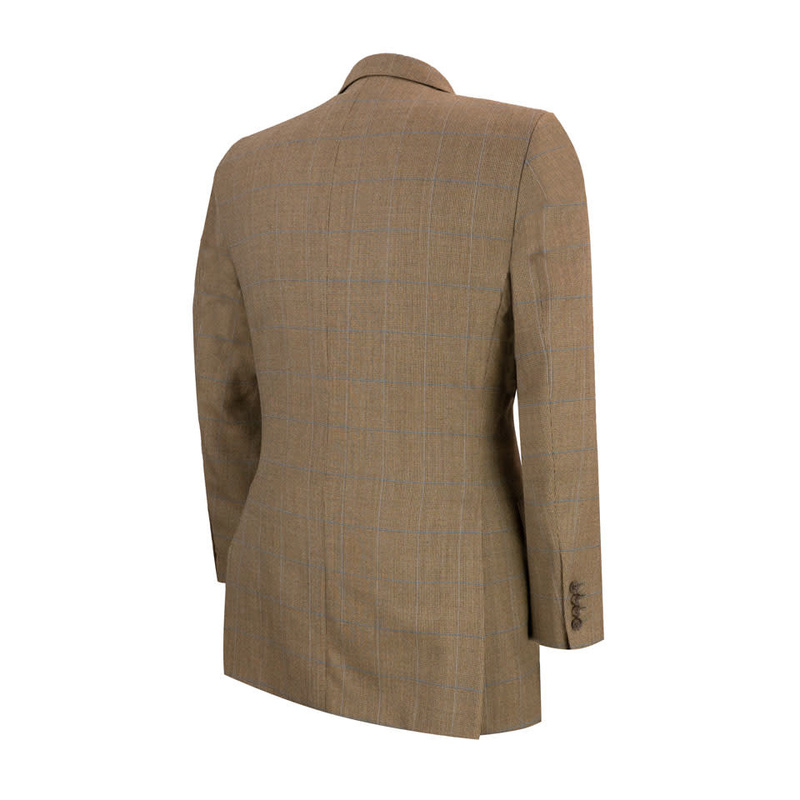 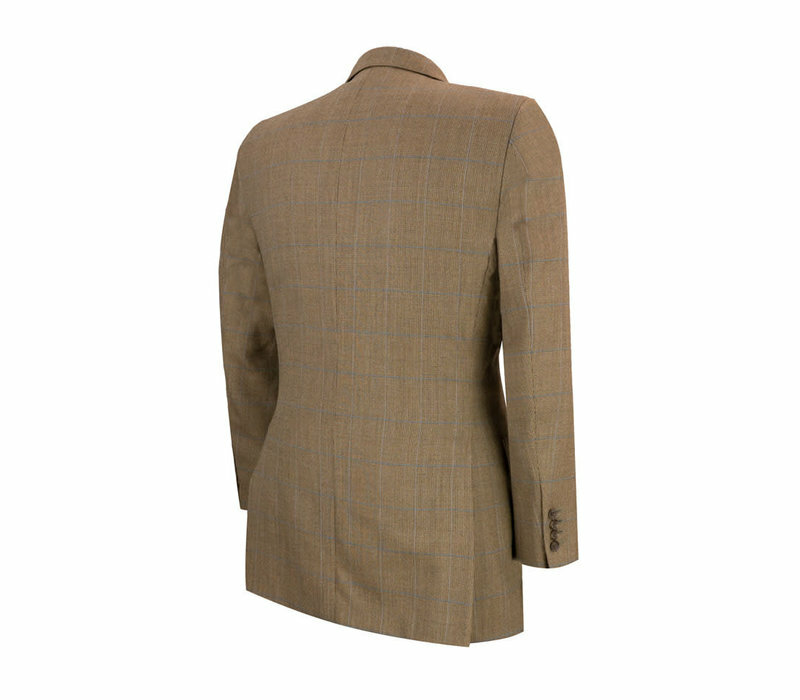 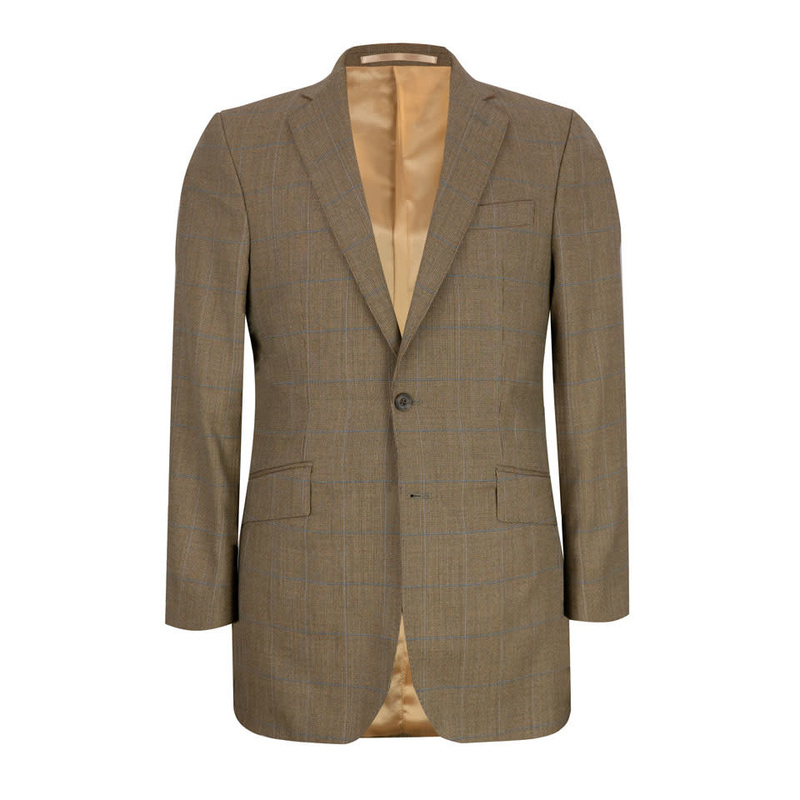 The Oliver Brown Eaton Sports Jacket is an enduring and versatile summer choice, made from pure lightweight wool. 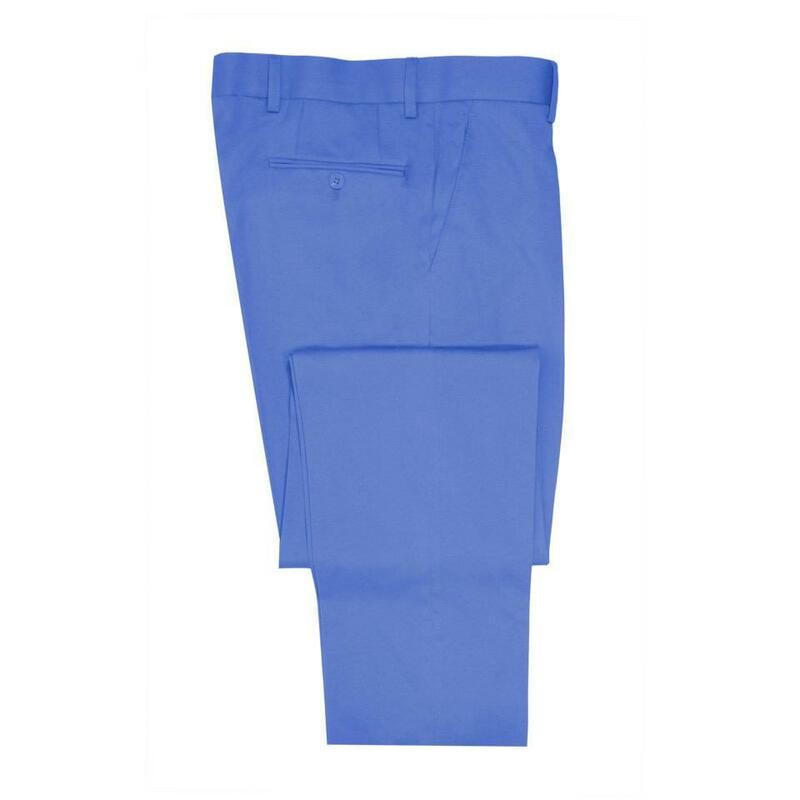 The jacket is cut from the traditional Oliver Brown single-breasted block for a classic-fitted look and has double vents and straight pockets. 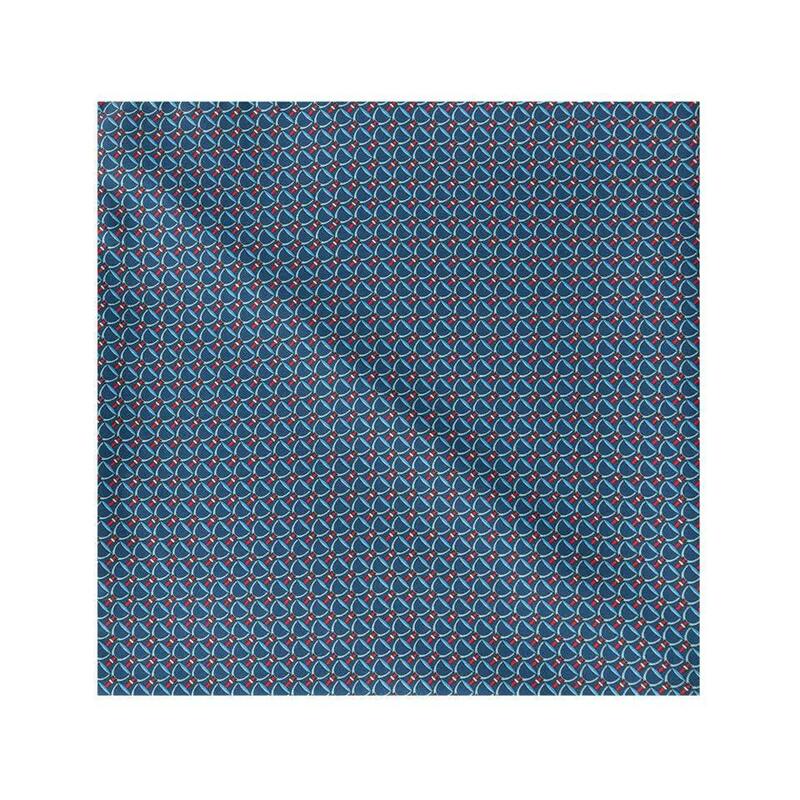 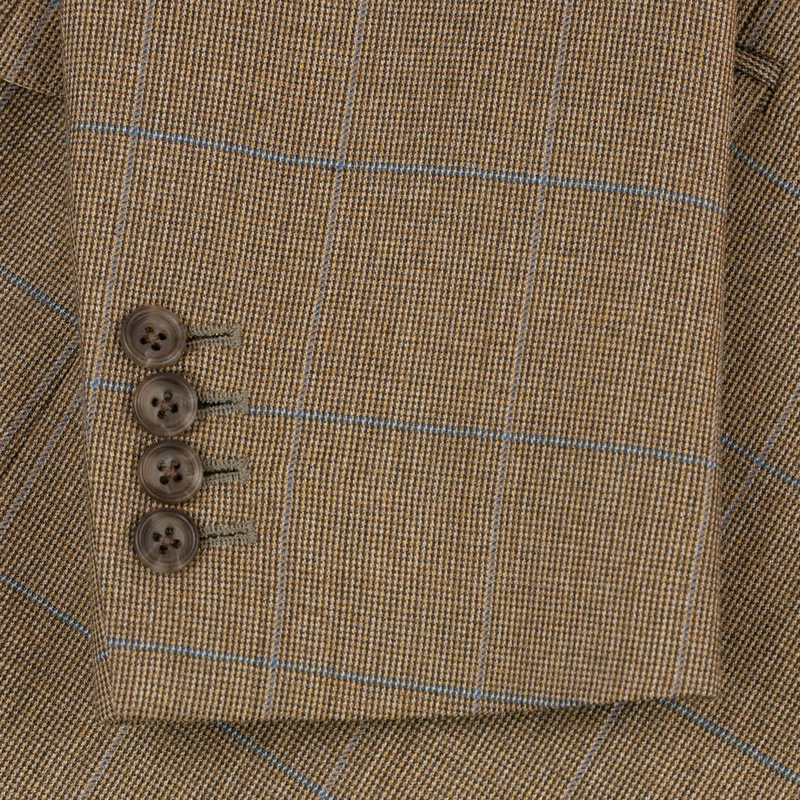 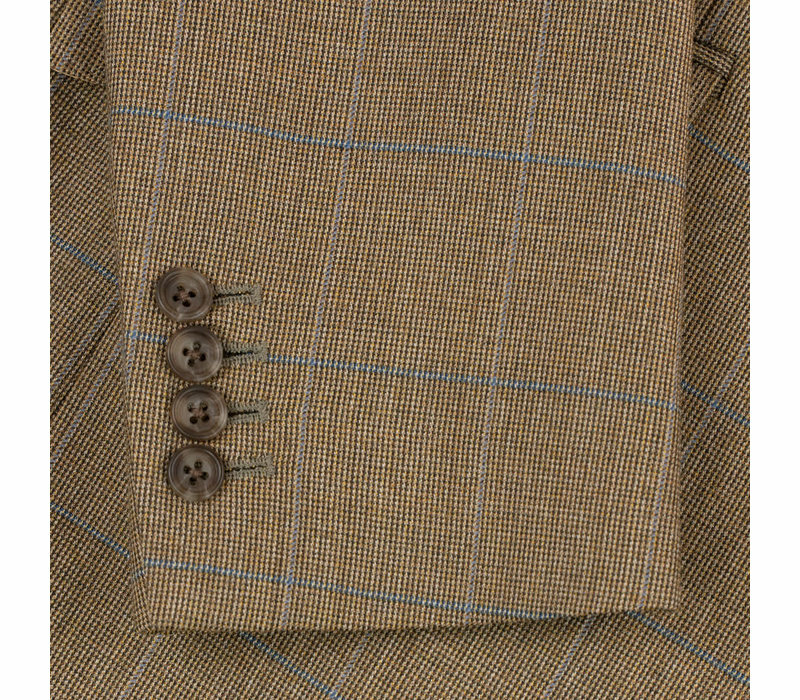 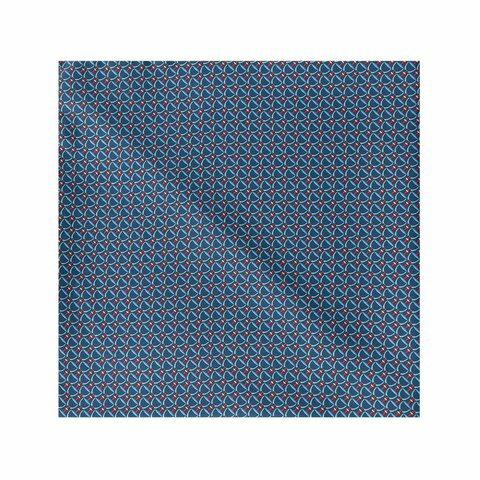 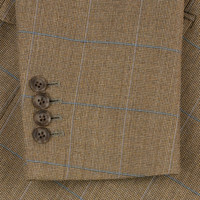 Other details include lining in the same colour, working cuffs and pick-stitching on the lapels. 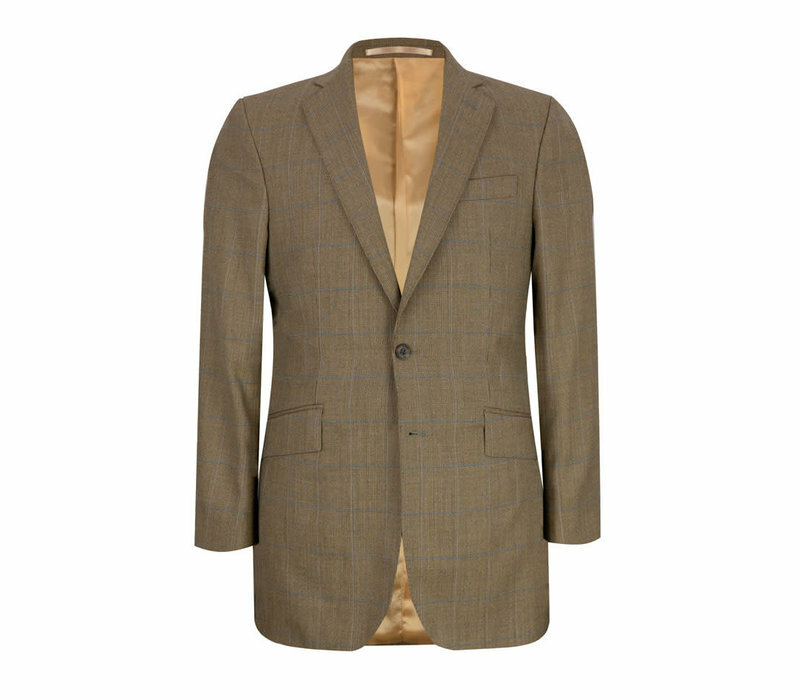 This jacket pairs perfectly with our cotton drill trousers for a laid-back but smart summer look.